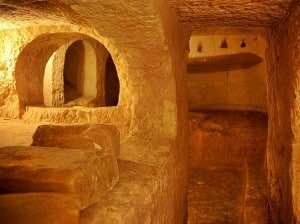 Malta has been at the crossroads of the Mediterranean cultures for about seven thousands years, and has some of the most spectacular archaeological and historical sites in Europe resulting from a fascinating and complex past. The density of sites here is said to be greater than anywhere else in the World. 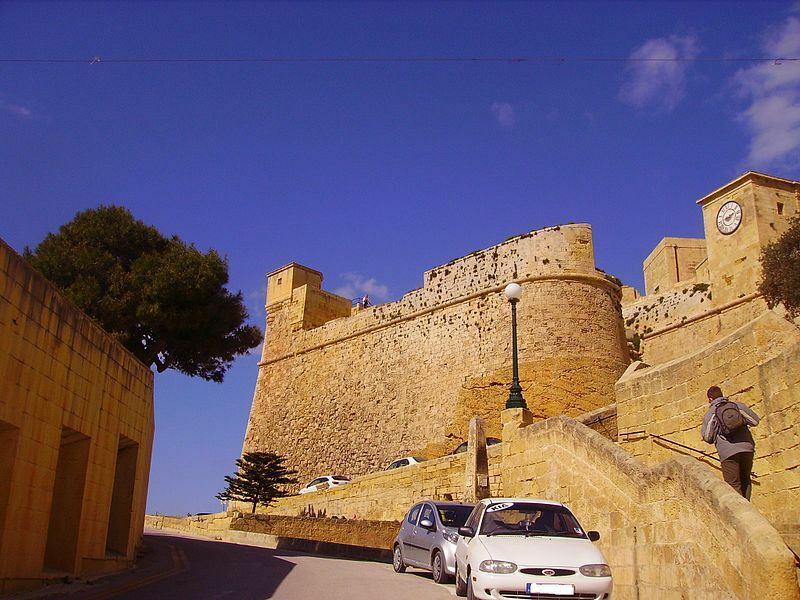 This amazing and unique heritage together with an agreeable climate makes Malta a popular destination for culturally inspired travellers. Evidence for the first people on the island dates back to about 7,000 years ago. 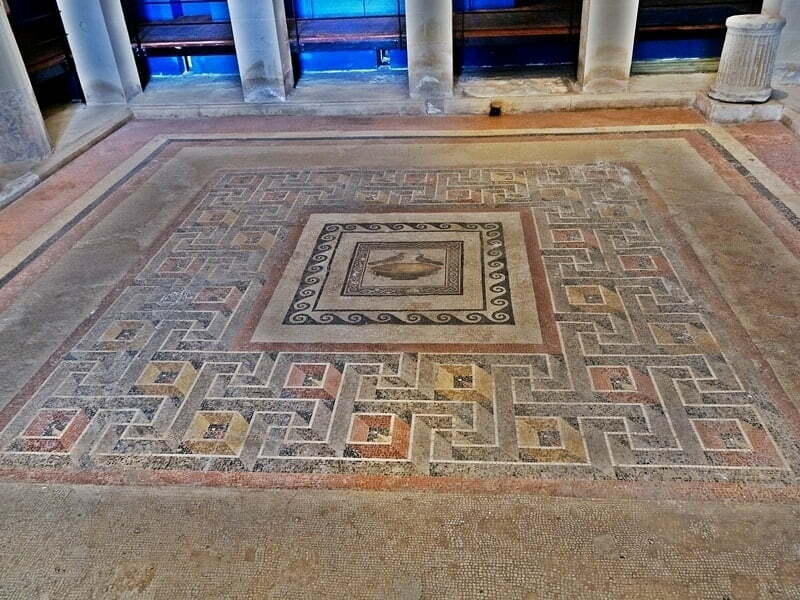 These people were farmers who brought livestock with them, from the nearby island of Sicily. To begin with they inhabited caves – the cave of Ghar Dalam is open to the public. 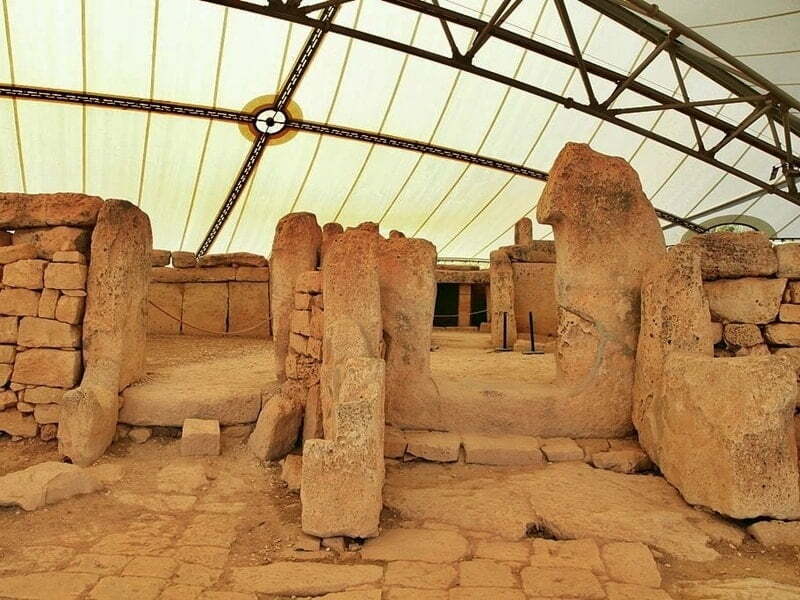 Around 5,600 years ago the Neolithic farmers began constructing megalithic structures that have long been called ‘temples’. 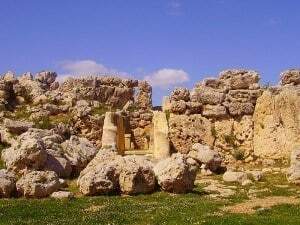 A number of these temples are open to the public, including Ggantija, Mnajdra and Hagar Qim, but in all there are 30 known examples – all of which are on the UNESCO List of World Heritage Sites. 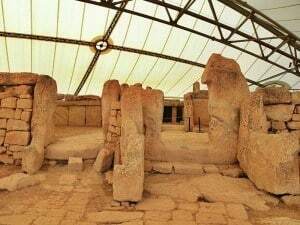 These temples are unique in European prehistory, with nothing else quite like them other than the use of large blocks of stone in their construction. 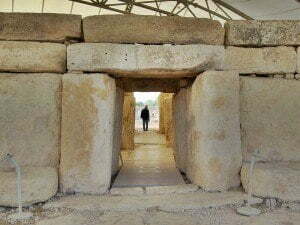 As abruptly as these structures appeared on the landscape their use ended at about 4,500 years ago. 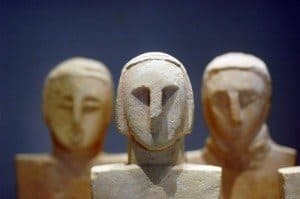 As with elsewhere in Europe the Bronze Age followed the Neolithic period. 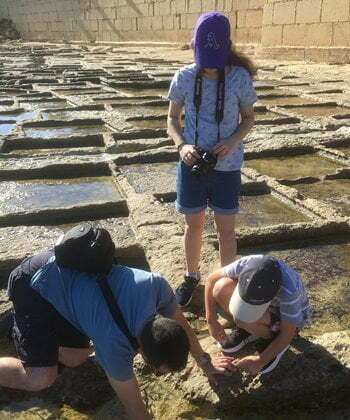 Archaeologists believe that a new group of people brought a new way of life to the island at this time, including human cremations and metal working. 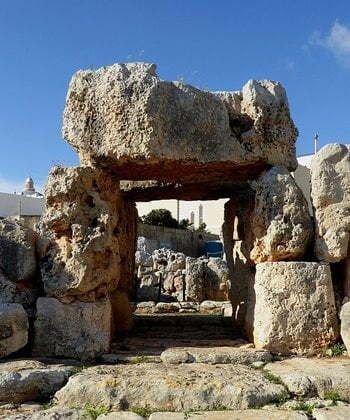 The Tarxien Temples were built by the Neolithic farmers, but they were used by the Bronze Age communities as a crematorium, and it is from this site that much of what we know about this period comes. 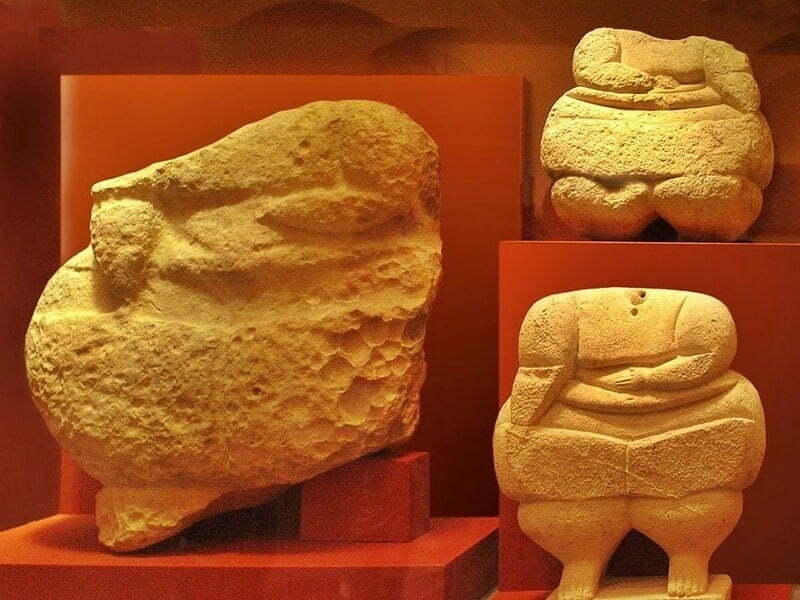 Given Malta’s geographic position as well as the natural harbours, the island was not only in a strategic location but it was good for the seafaring Phoenicians from modern-day Lebanon, who began trading right across the Mediterranean seas from about 800 BC. But it was the Carthaginians who created the first towns on the island. 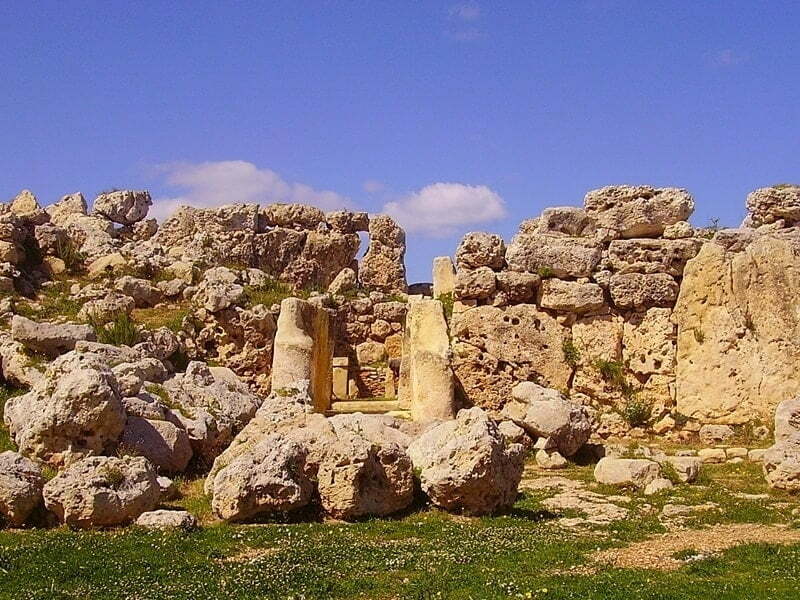 Following the Second Punic Wars between the Carthaginians and the Romans, Malta fell to the Romans. 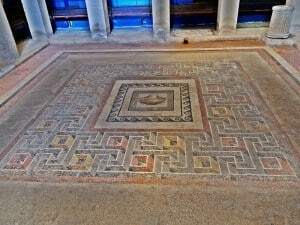 Just beyond the walls of Mdina is the best preserved Roman site on the island open to the public: the Domus Romana Museum.